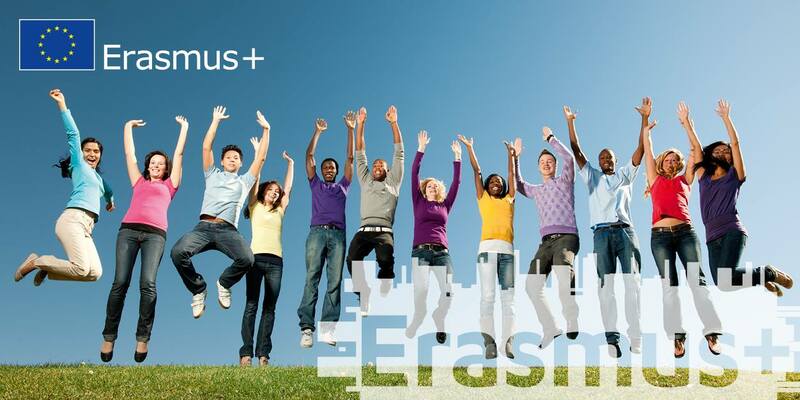 En la semana del 7 al 11 de Mayo, 2 profesoras (Ana Rienda y María José Blanco) y 6 alumnos realizarán la última movilidad del proyecto Erasmus+. 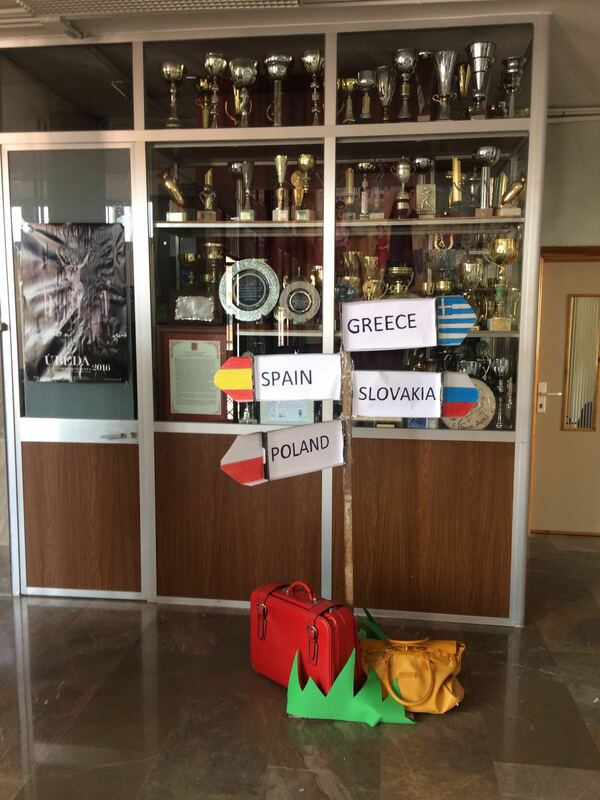 El viaje será a Grecia. Todos estamos muy ilusionados y dando los últimos retoques a las actividades que allí se van a presentar. 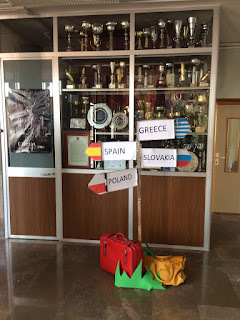 Los alumnos están en estos días trabajando (vía e-twinning) con sus compañeros de Eslovaquia, Polonia y Grecia. El trabajo se centra en la figura de Napoleón Bonaparte y las diferentes batallas que tuvieron lugar durante su imperio. 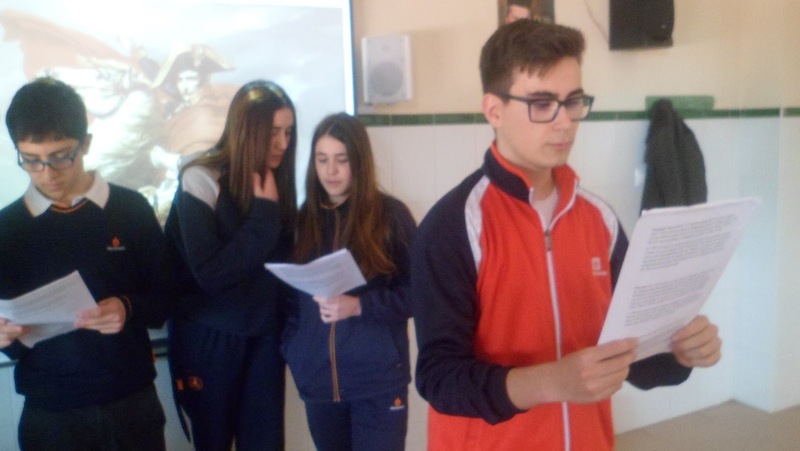 Otra actividad es una pequeña dramatización de algunos de los momentos en la vida de Napoleón. Estamos todavía con los primeros ensayos y aún quedan “cosillas” por mejorar. 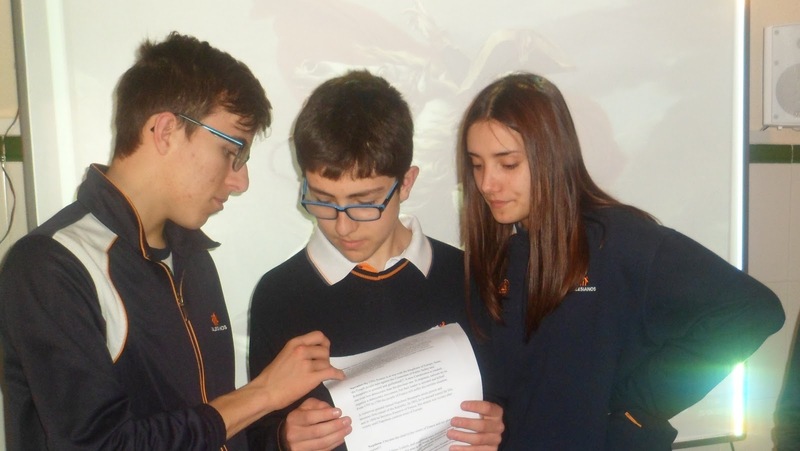 Creemos que será un encuentro interesante y que ofrecerá tanto a alumnos como a profesores una mirada más allá de las puertas de cada uno de nuestros centros. 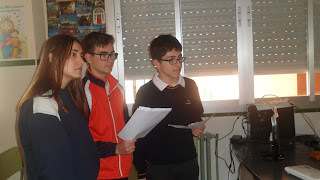 Es una oportunidad de conocer otras realidades sociales y culturales, aparte de practicar inglés y de hacer amigos. The school coordinators with the help of ICT teachers and students will design web page and TwinSpace usernames and passwords for all teachers and students involved in project activities . Students will be instructed how to use TwinSpace. 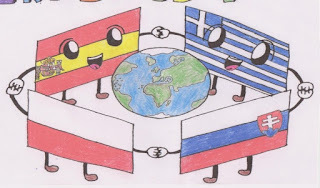 Each school will organize competition for the best logo and mascot, the best ones will be presented on TwinSpace where the students will vote for the one they like best. 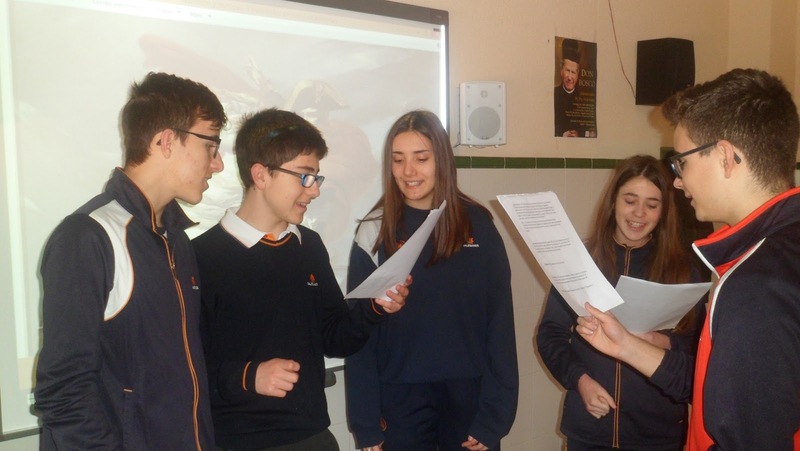 Each school will prepare internal meetings with staff and meetings with students and parents where they will inform about the main project objectives and activities. A6 Setting up notice boards at the school premises informing about the project and its objectives. Teachers and kids decorate the school. Our project start! 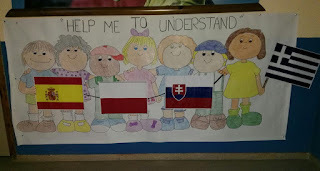 The main aim of the project is to establish an international mutual partnership.The project will enable cooperation between partner schools and thus gives the participants an opportunity to meet and share educational best practice, including new teaching methods and materials, developing or exchanging experiences on student - centered approach: project - based teaching, experiantial teaching and CLIL methodology. 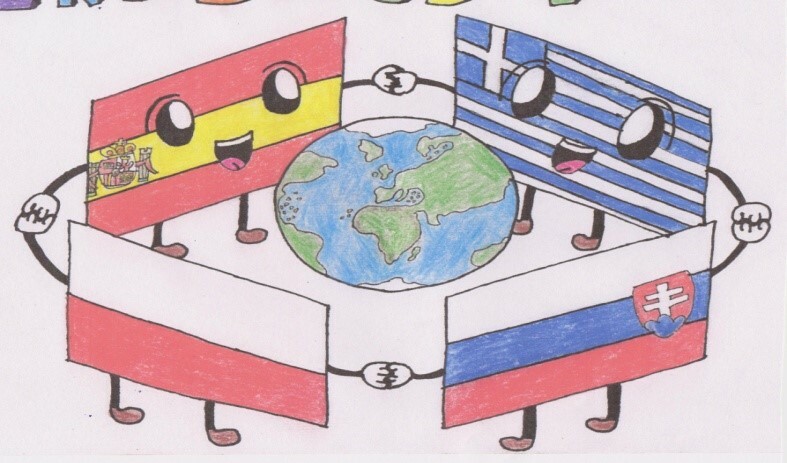 It will provide the students with opportunity to explore one another’s countries, cultures, and ways of thinking and living and to understand and appreciate them better. The project will promote both pupils and teachers language competences. 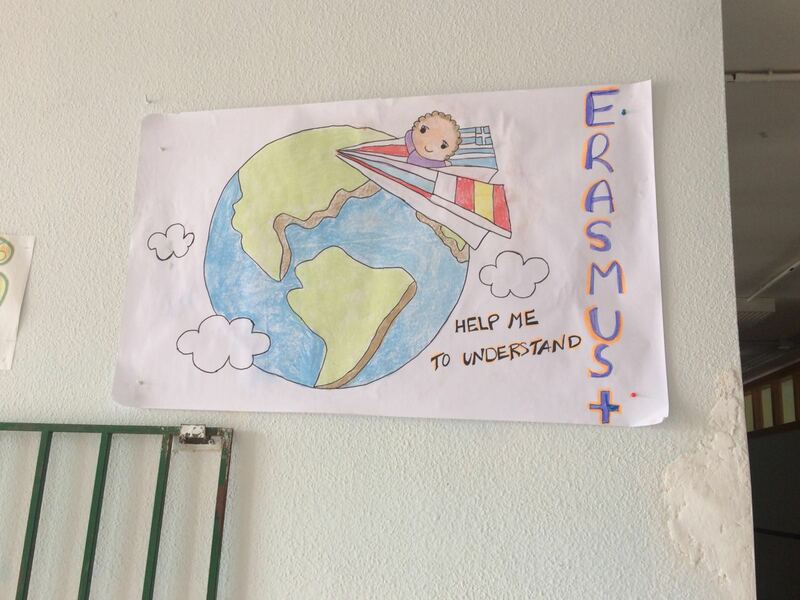 For students from less – favoured areas it will create the opportunity to travel and develop important competences and provide them with an access to other cultures. Of the project: increasing students motivation and involvement in their own learning process improving students key competencies particularly language, social and ICT creating opportunities for students to communicate and cooperate with the use of etwinning stimulate the use of innovative teaching methods, creating teaching materials creating web with the outcomes hide.